Meeting point: At the parking at the back side of Alexander Nevski Cathedral (La Cathedrale Restaurant). Be there at 07:00 am sharp. 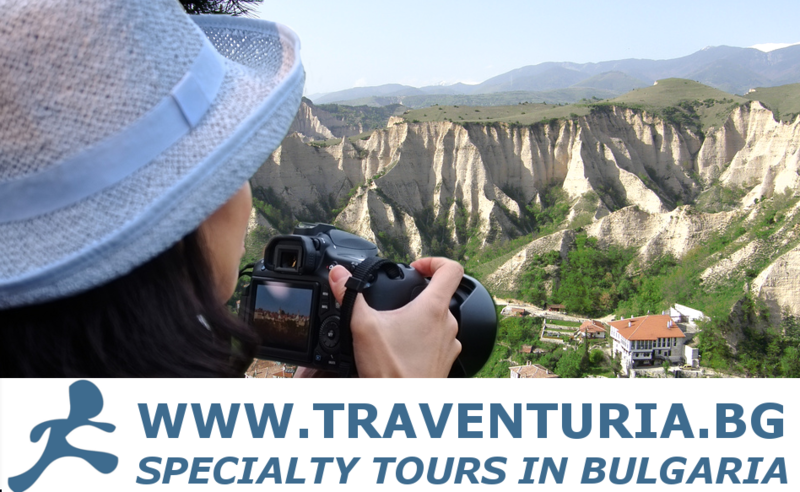 This is an exciting full day trip revealing the secrets and splendour of the Bulgarian rose oil production and the ancient Thracian tomb of Kazanlak. 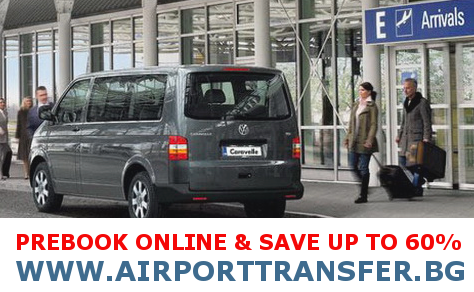 An early 3-hour transfer from Sofia will take you to the town of Kazanlak. There you will meet our local guide and head east to the Ethnographic Complex Damascena, located in the heart of the Valley of Roses. This is the best place to learn how the rose oil is produced and why it is as expensive as gold. The guide will also take you to the elegant Russian style church of the Nativity and if time allows to the Shipka peak for great panoramic views. You will return to the town of Kazanlak and visit the notorious Thracian tomb (UNESCO) dating back from 4th century BC. 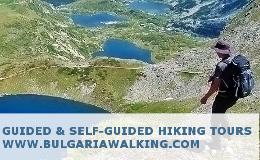 We will leave our local guide in Kazanlak and will use a different route between the Balkan and Sredna Gora Mountain. Your English-speaking driver will stop you for a short break in Koprvishtitsa, a small town showcasing in the best way the Bulgarian Renaissance architecture. 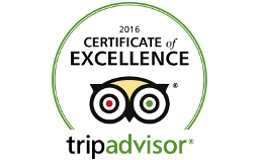 Special offer of 50 euro/person! Every Tuesday and Saturday (12th of May - 15th of October).